JARI-Matti latvala has praised his Toyota team’s rapid improvement after a fifth-place finish at YPF Rally Argentina that kept him second in the WRC drivers’ championship. 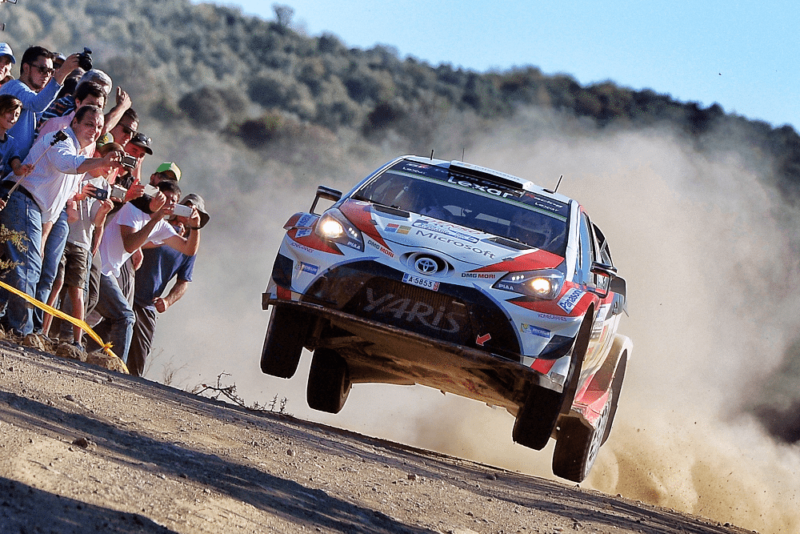 The result came just seven weeks after a disappointing gravel debut for the Yaris WRC at Rally Guanajuato México, after which the team was left with a long to-do list. “On the last gravel round in México we were pretty far away, but in Argentina we could challenge more,” Latvala told wrc.com. “We were actually lying second in the beginning, but when the competition got tougher I just couldn’t keep up with the guys ahead. “The most important thing is that we have improved since Mexico. Brakes were no issue in Argentina. We have sorted this completely and I’m happy with the way that we managed to eliminate other problems. Collecting 11 points from Argentina keeps Latvala in touch with championship leader Sébastien Ogier, who is 16 points ahead. In his maiden season with the new Toyota Gazoo squad, it’s a position Latvala can scarcely believe. “The fact that the championship is still so open is remarkable. I don’t think I’ve ever been in such a good position after five races,” he said. Latvala’s next opportunity to work on the car will be at a six-day test in Portugal before the championship’s next round there on ?????. “The biggest area we need to improve is the turning-in. It’s not necessarily all about the suspension – we need to get this and the transmission working together. 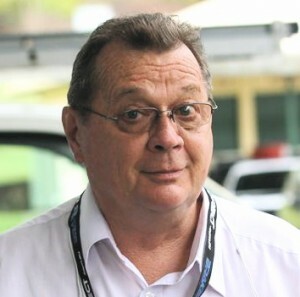 A bit more torque from the engine would also help the drivability,” he said.